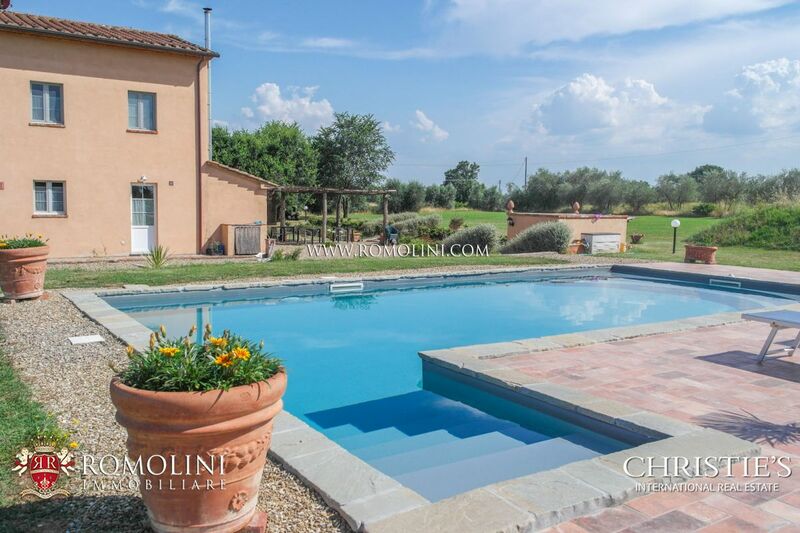 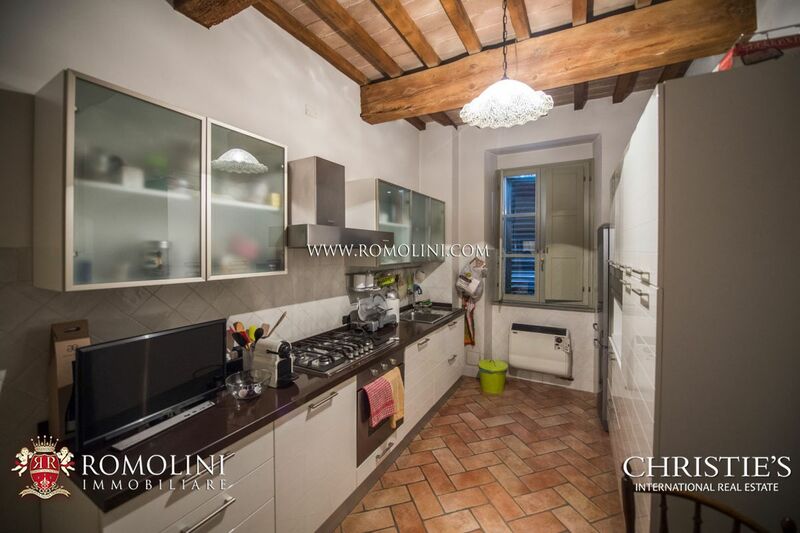 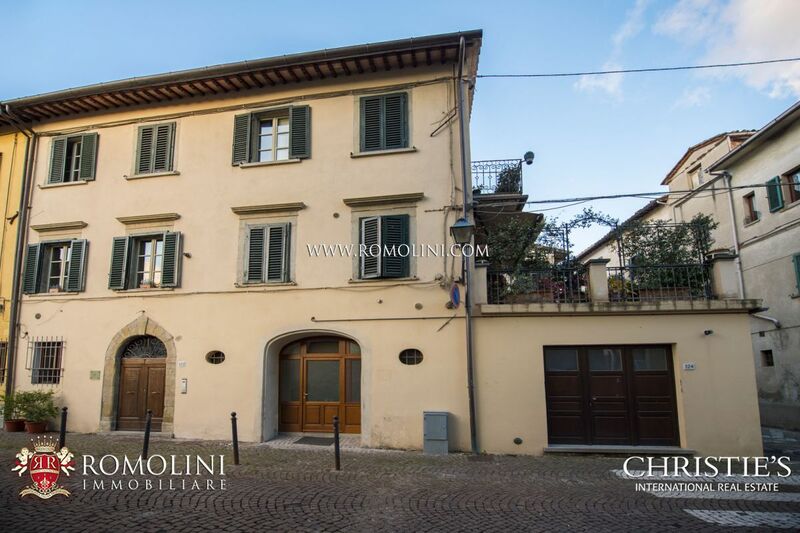 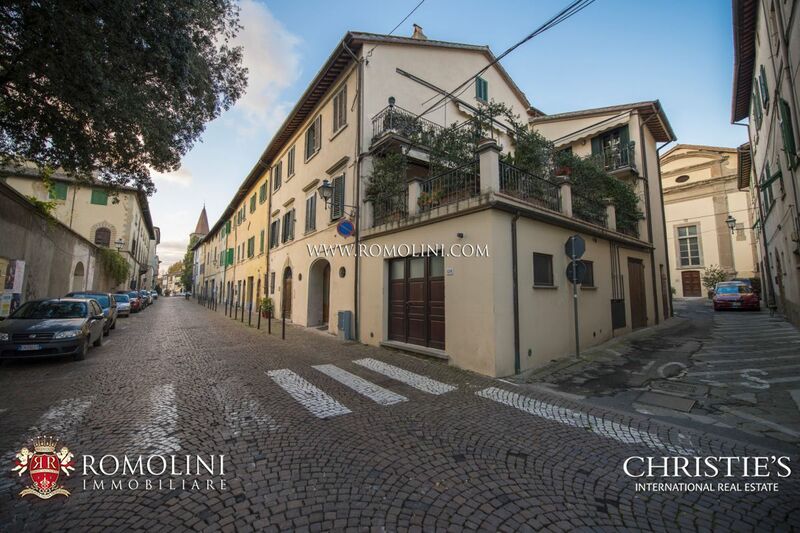 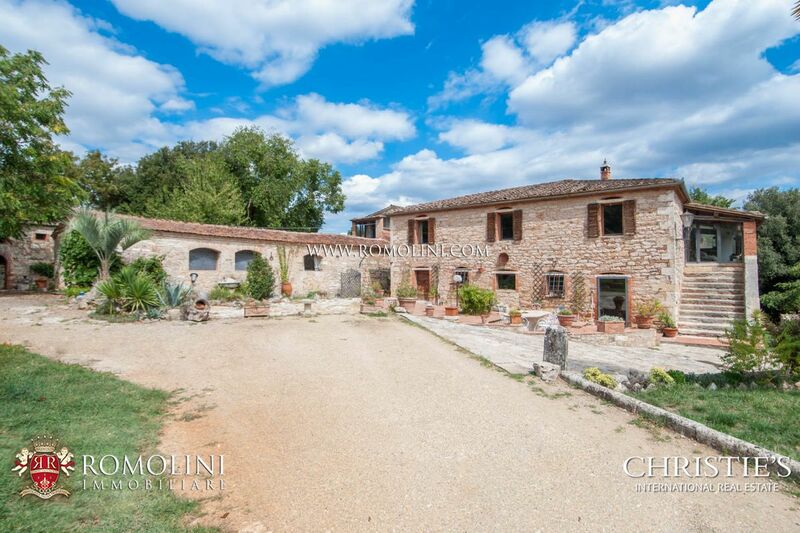 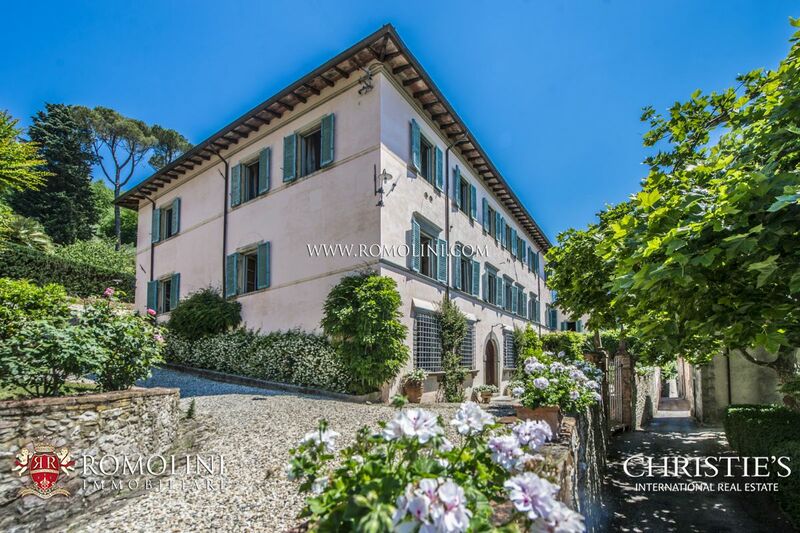 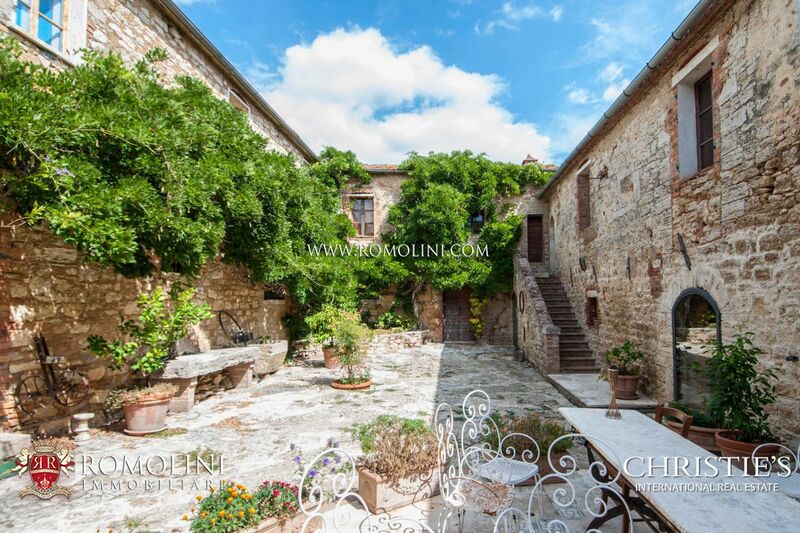 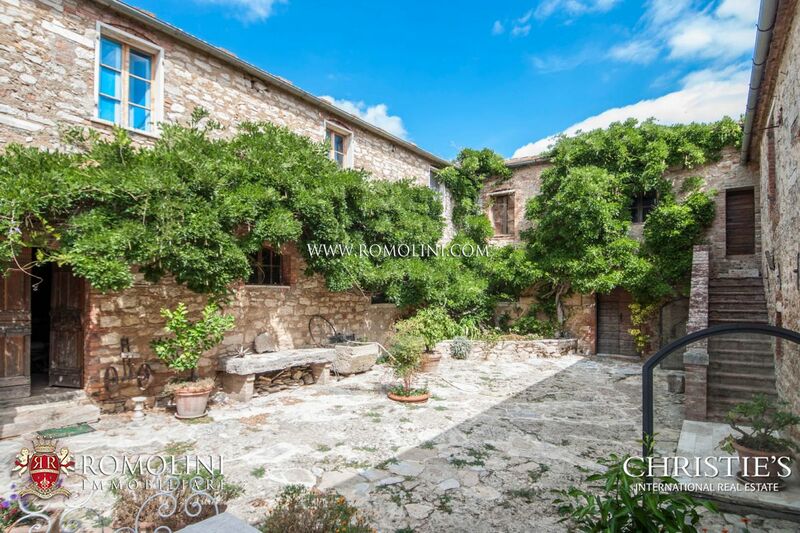 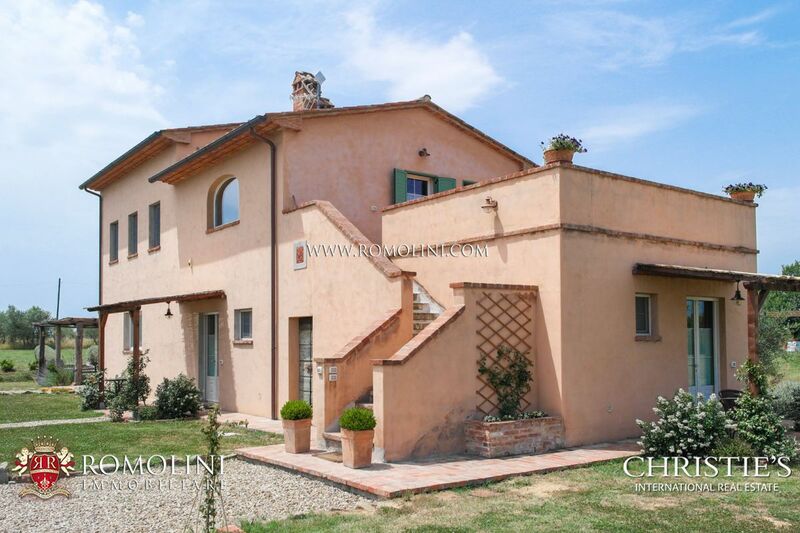 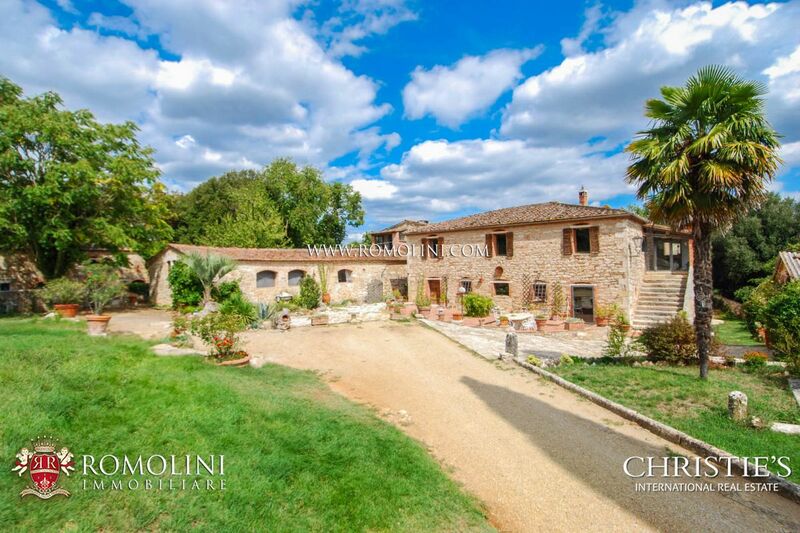 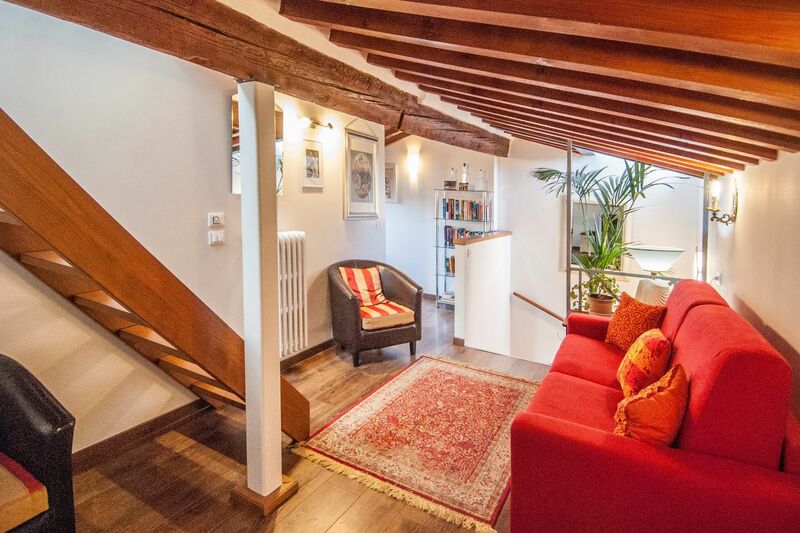 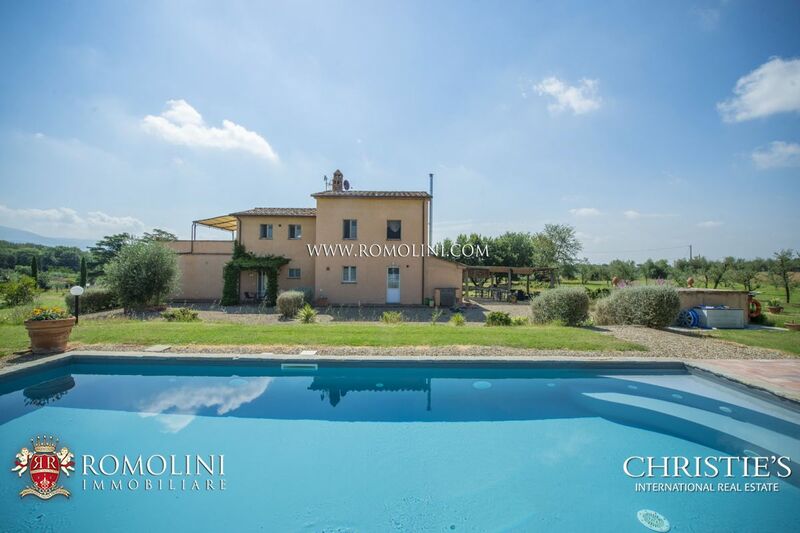 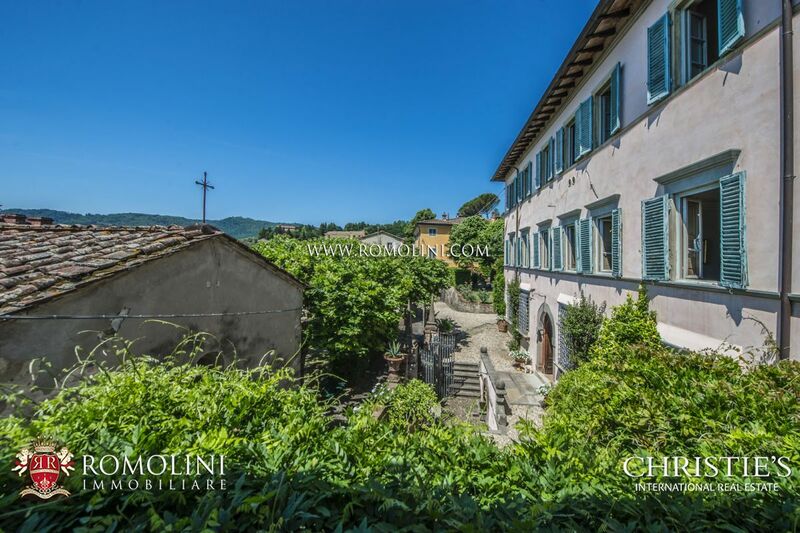 Looking for a semi-detached house for sale in Italy? 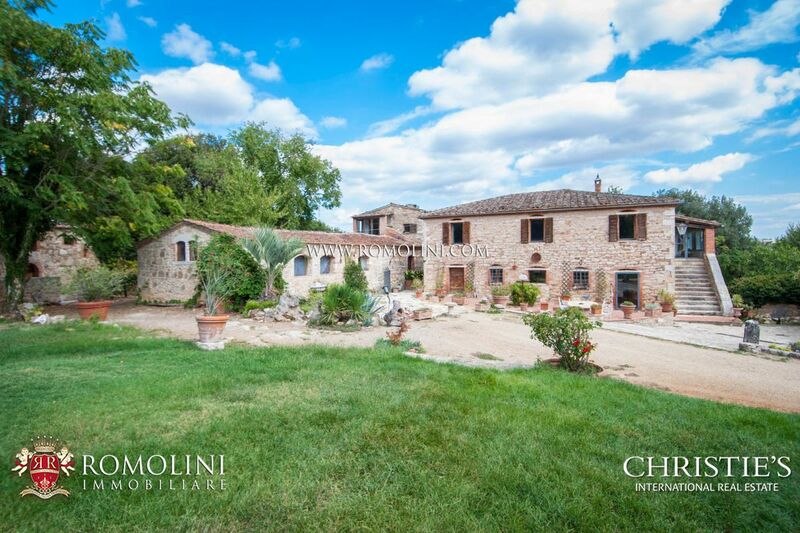 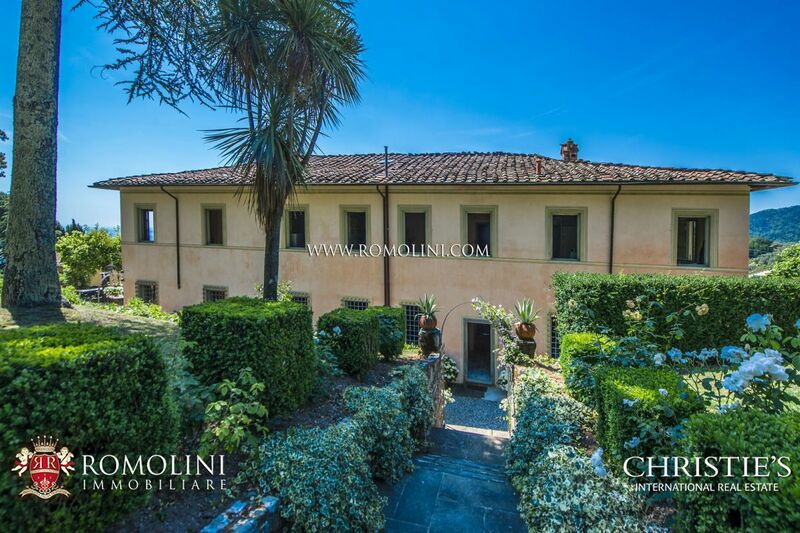 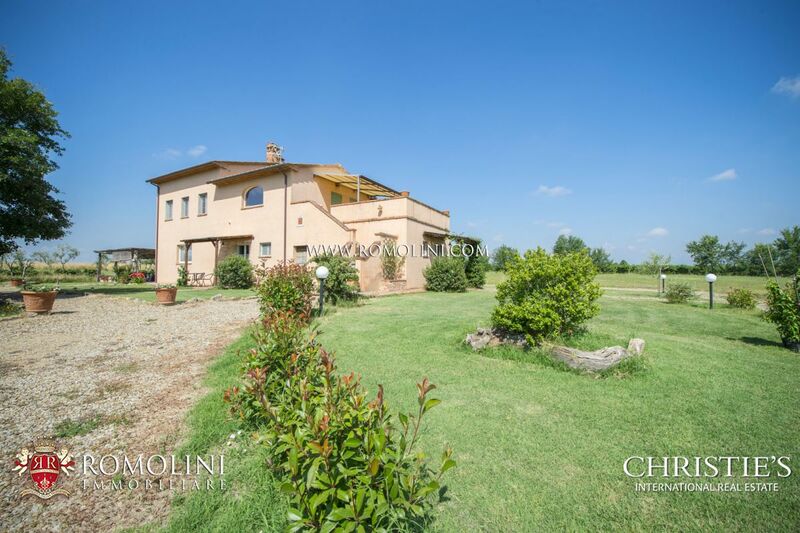 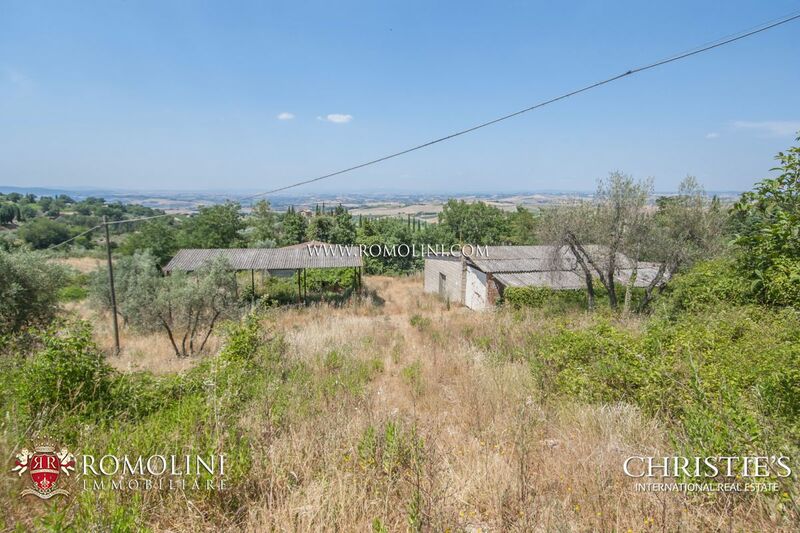 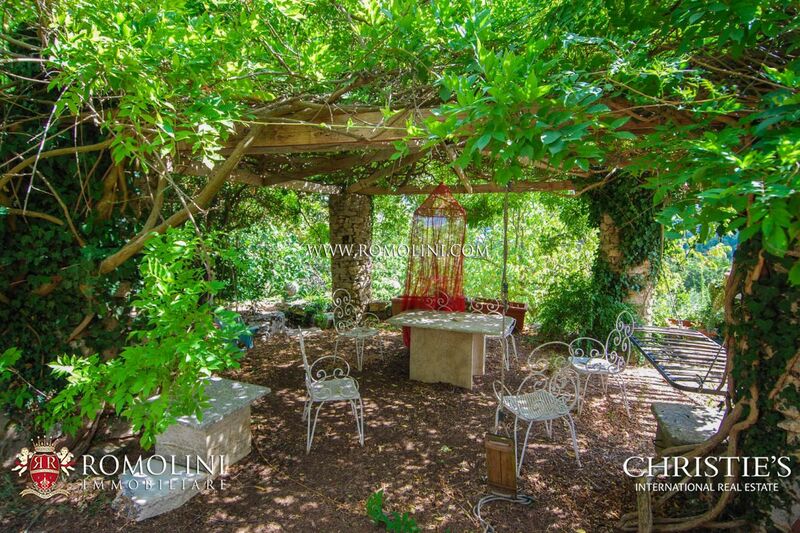 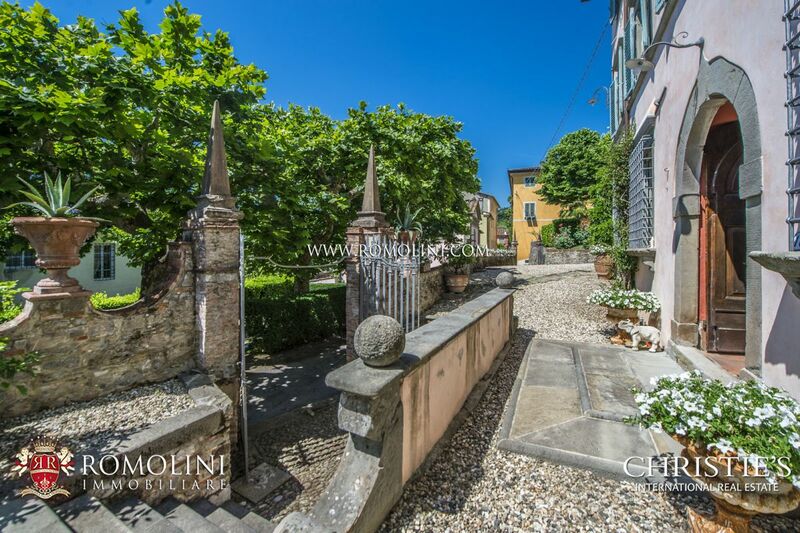 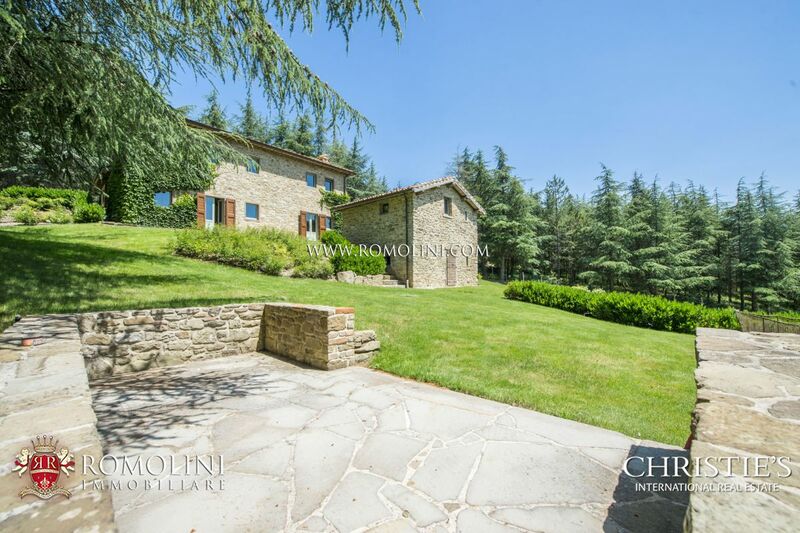 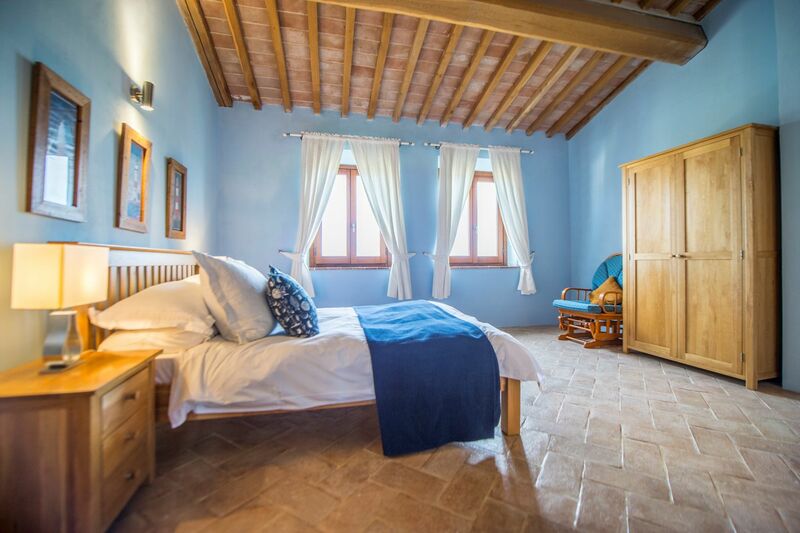 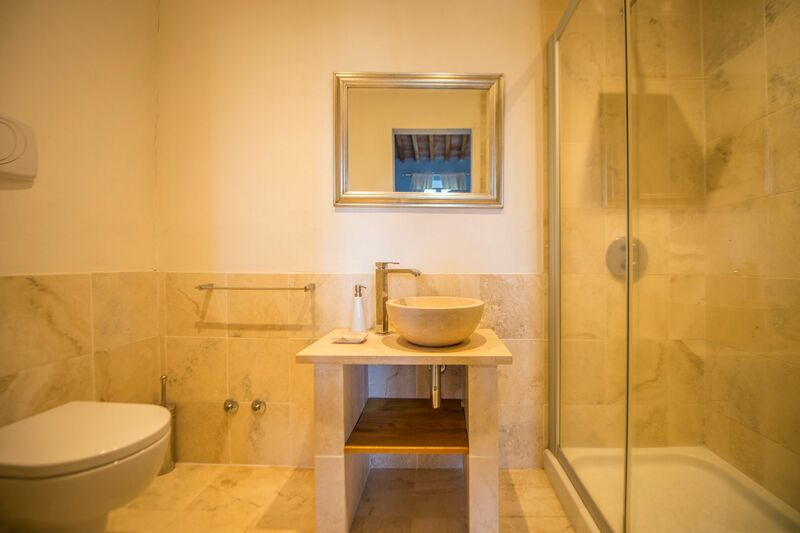 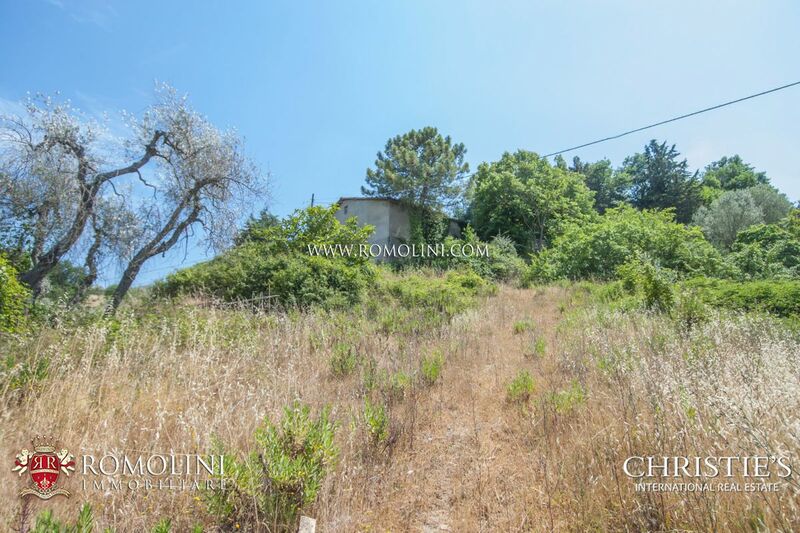 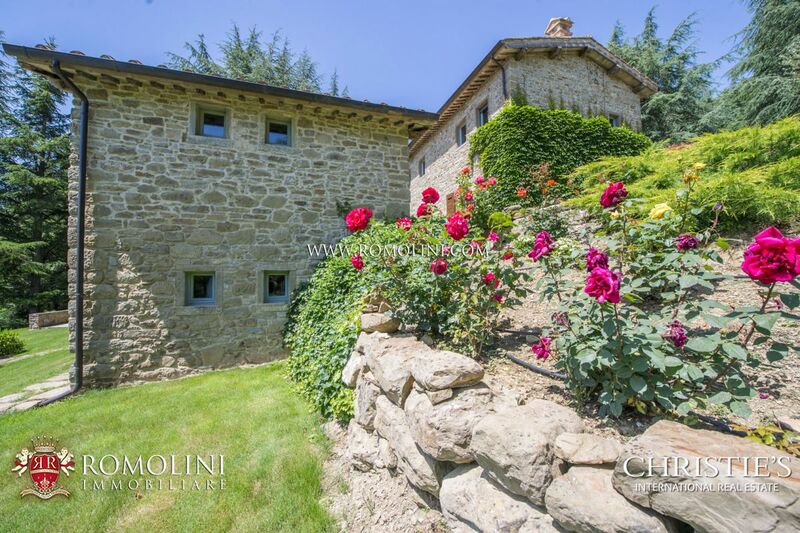 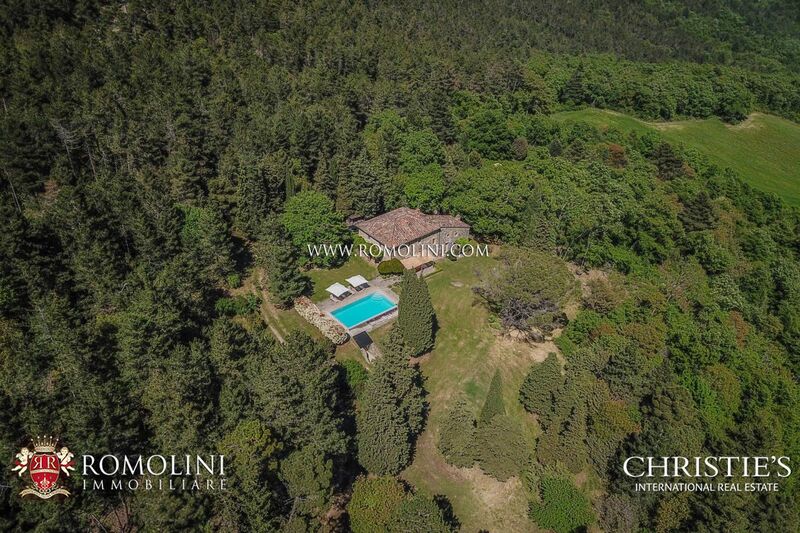 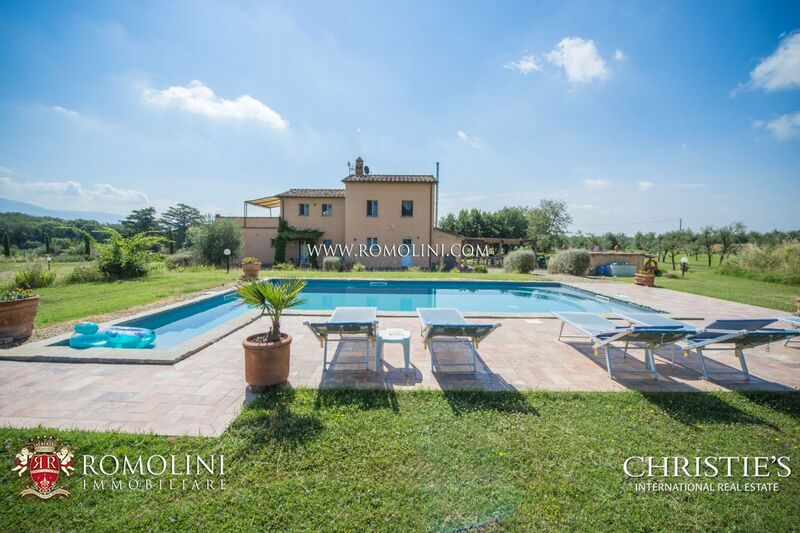 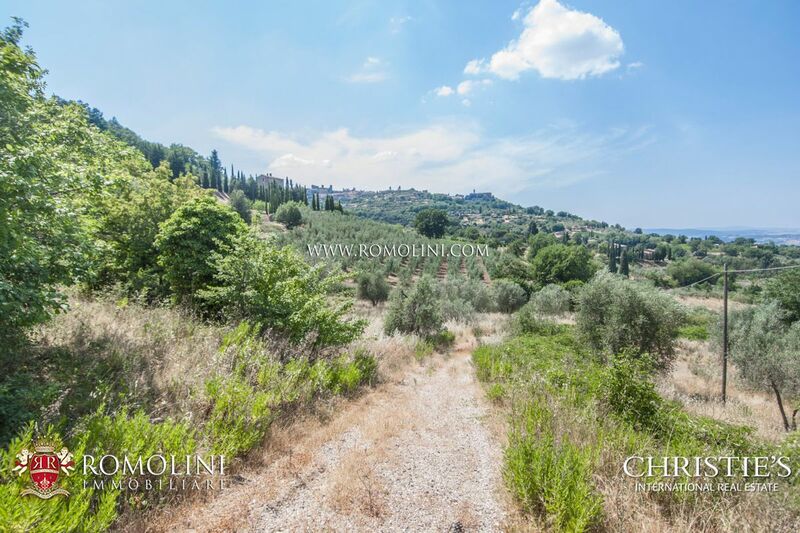 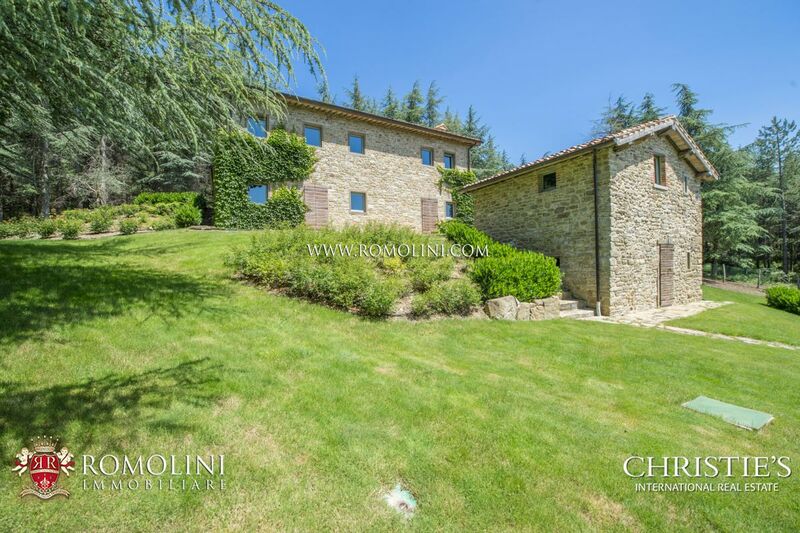 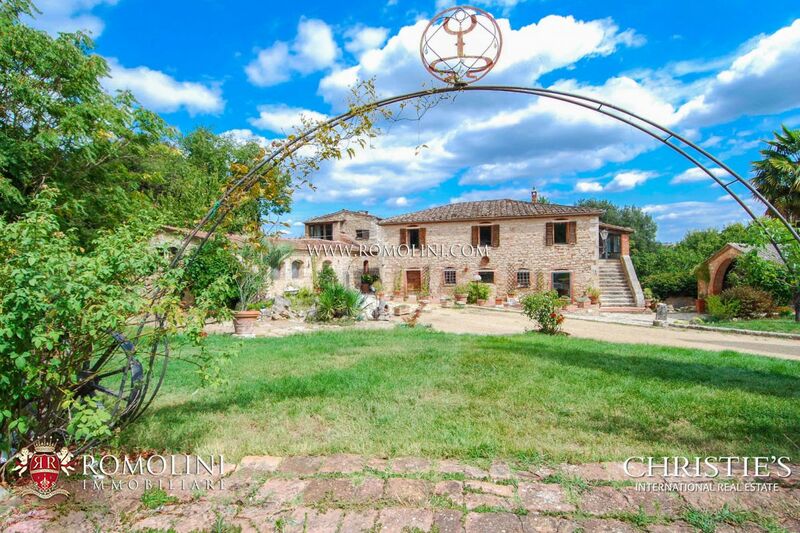 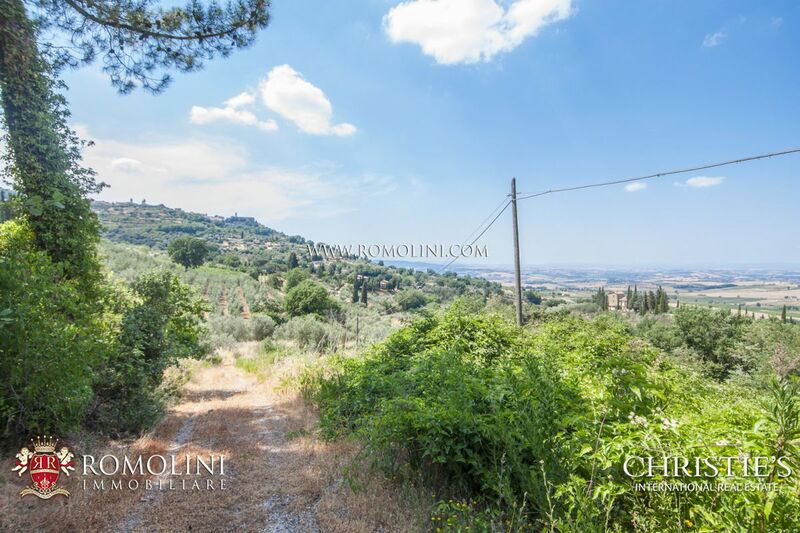 We offer an exclusive selection of semi-detached house for sale in Italy. 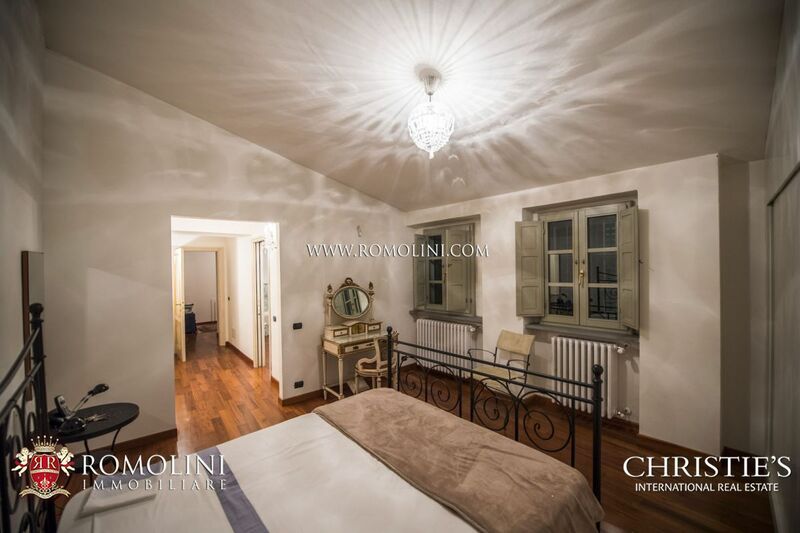 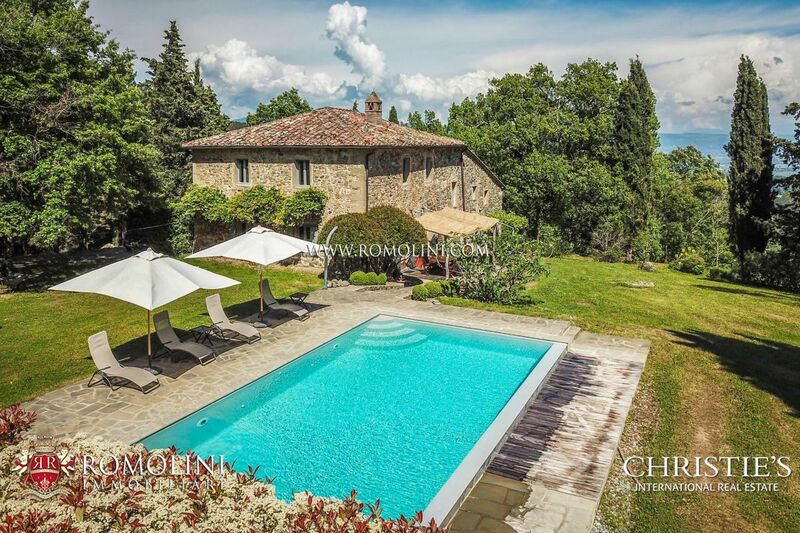 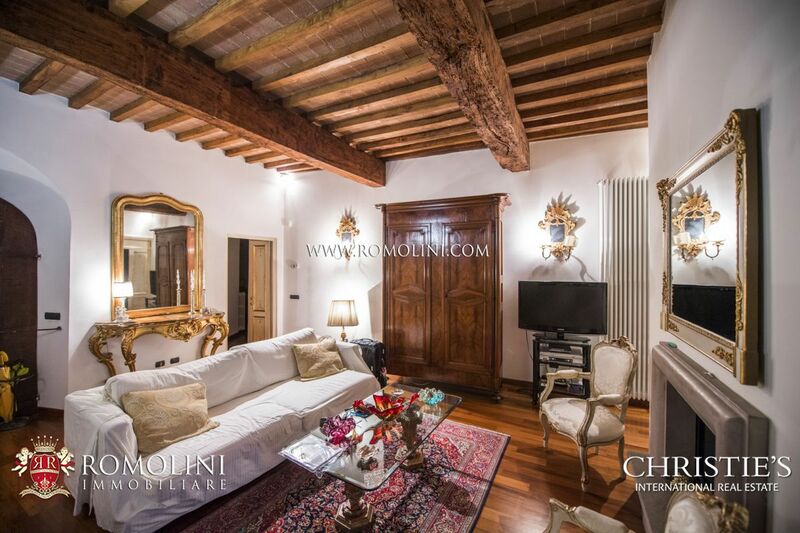 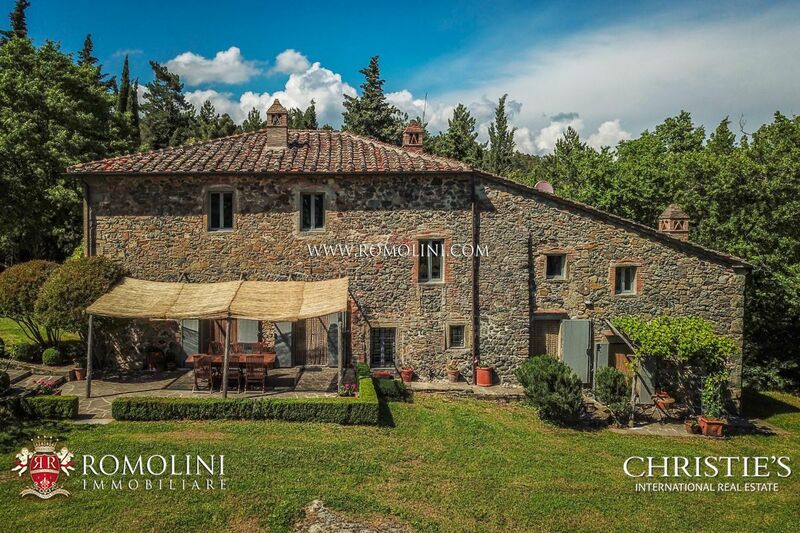 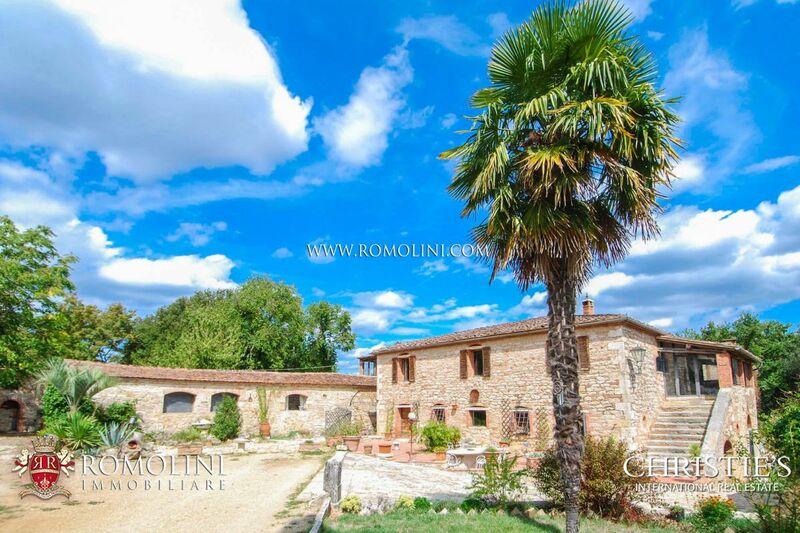 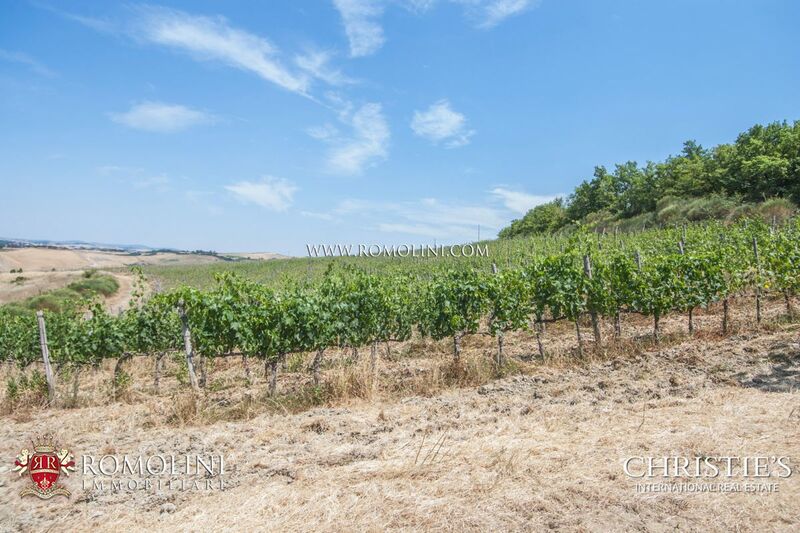 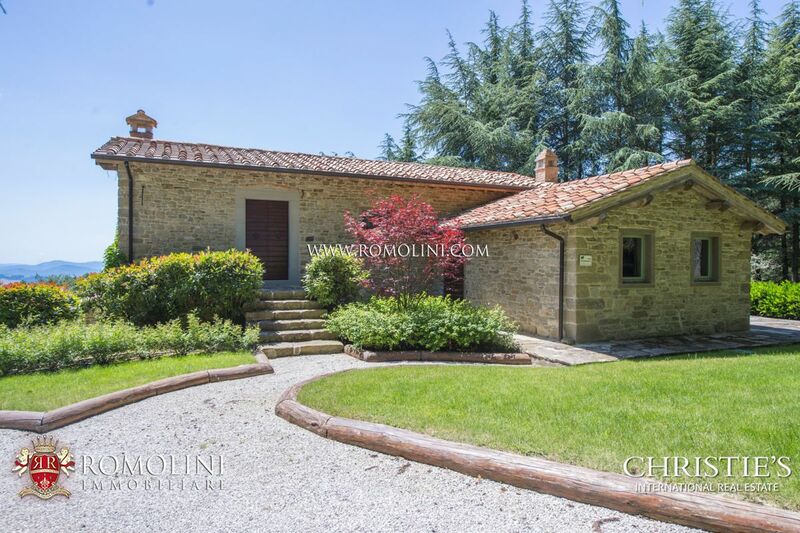 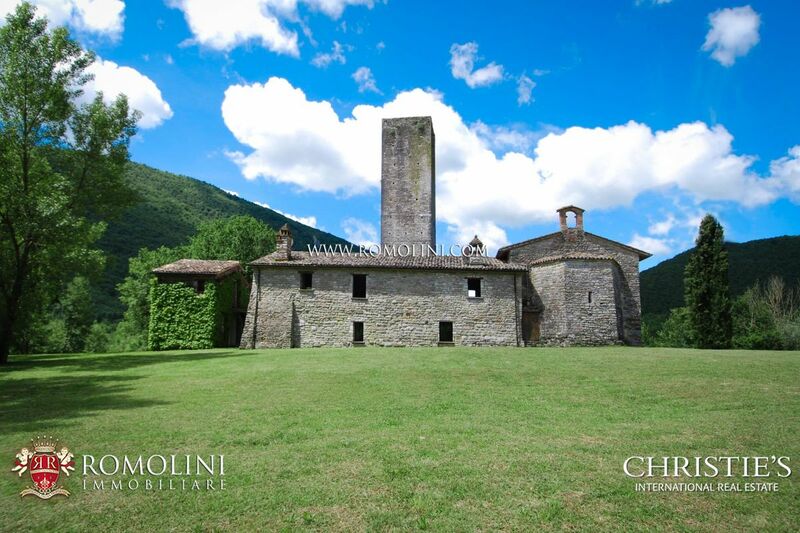 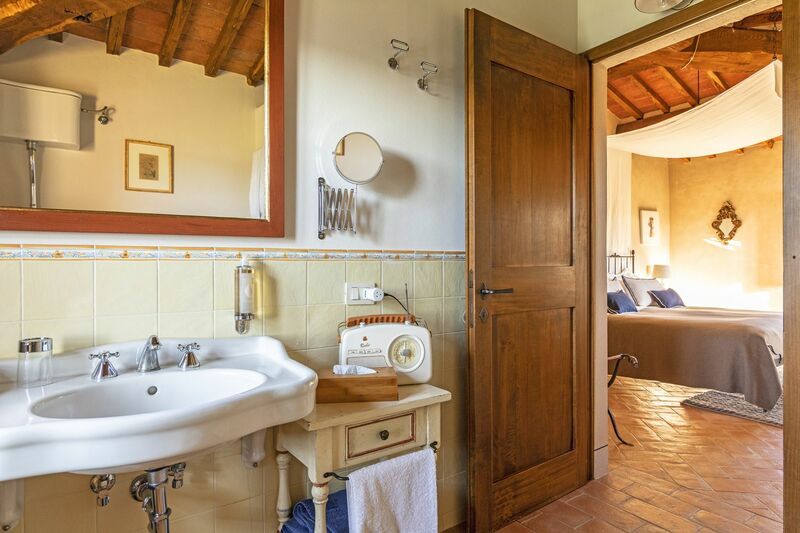 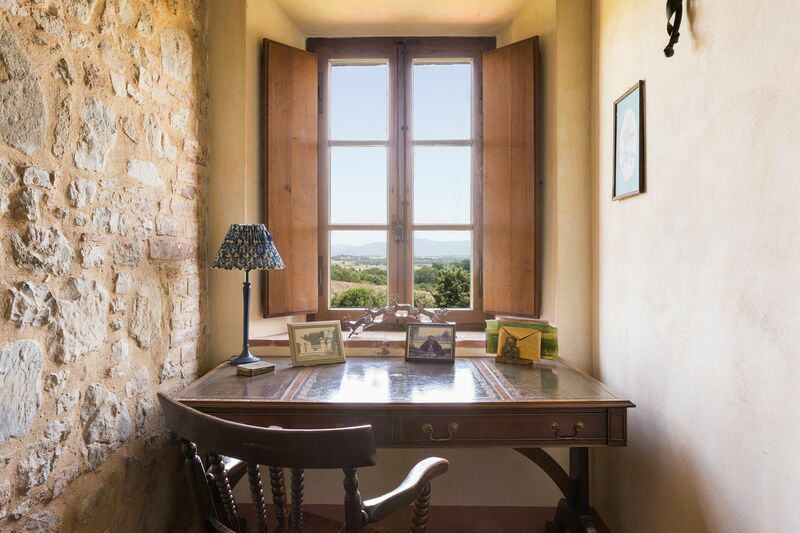 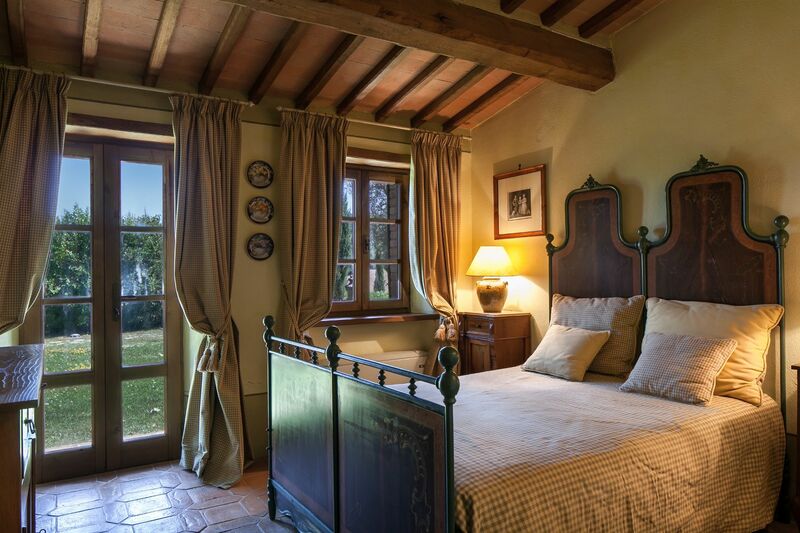 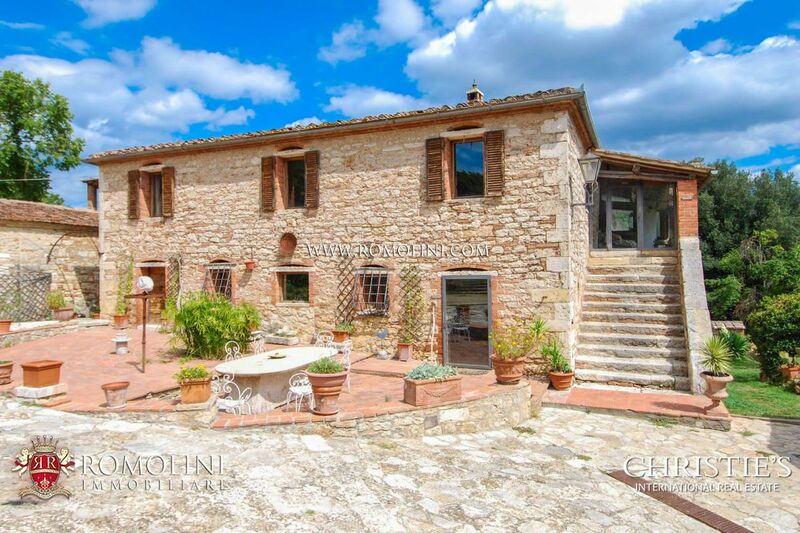 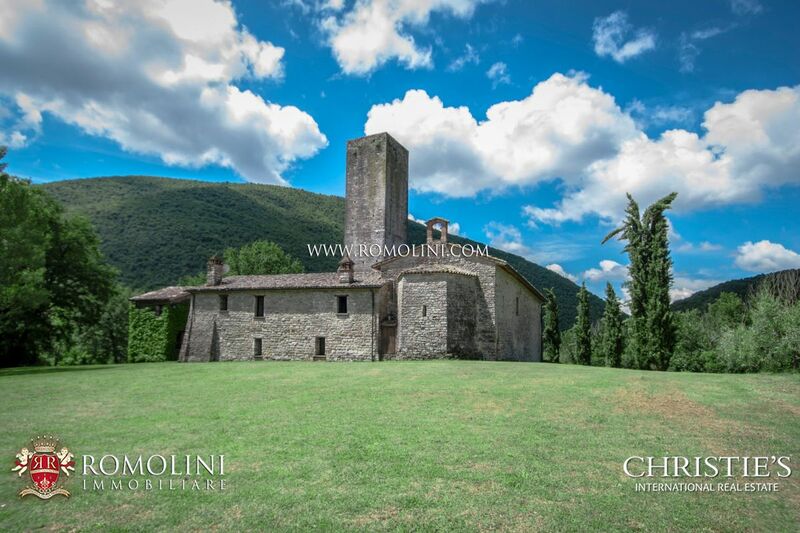 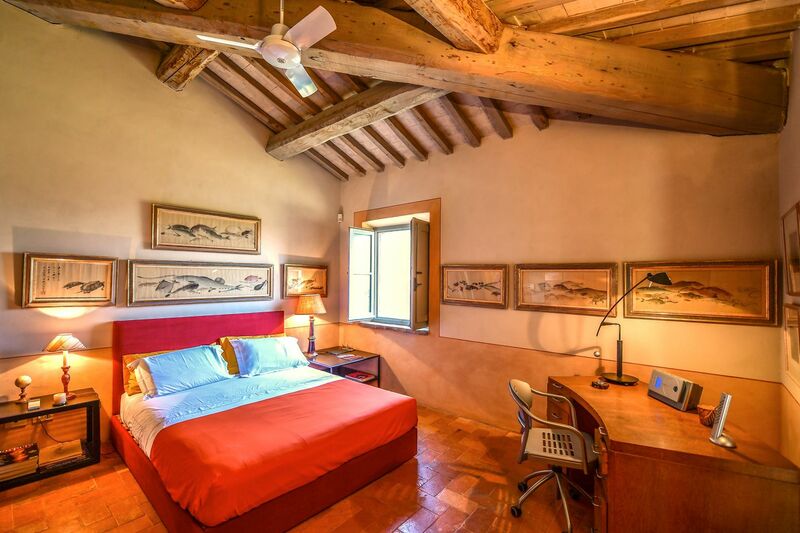 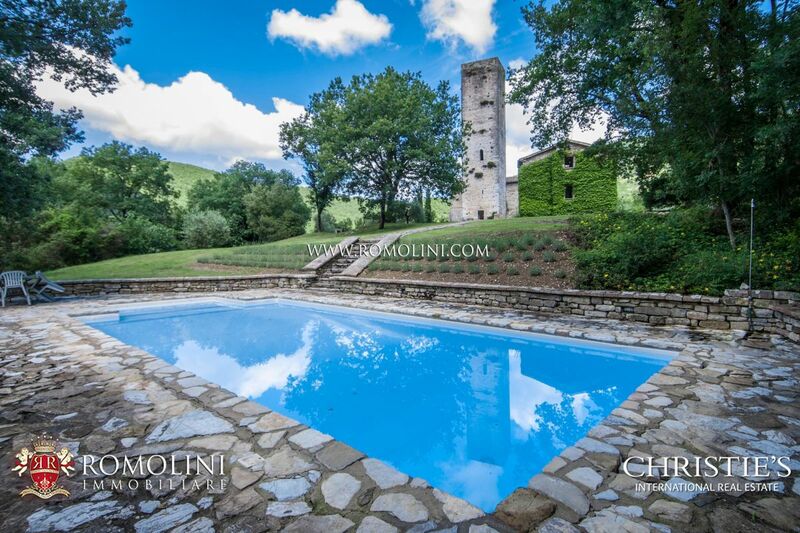 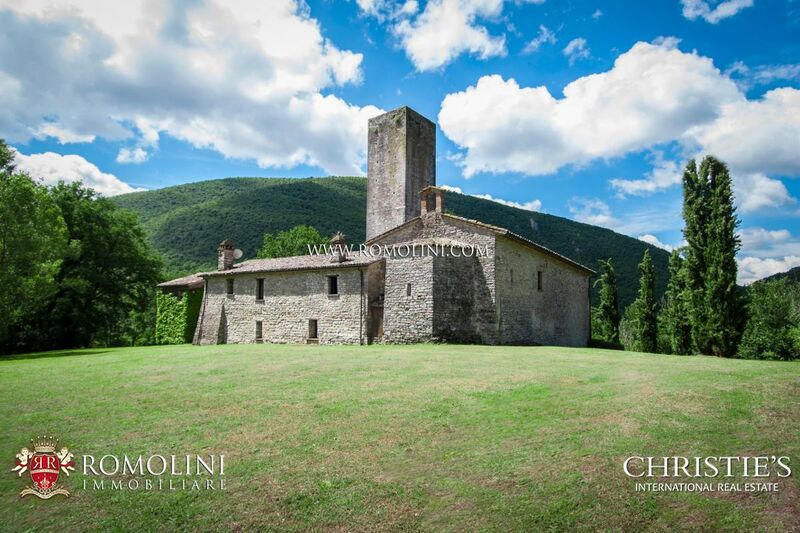 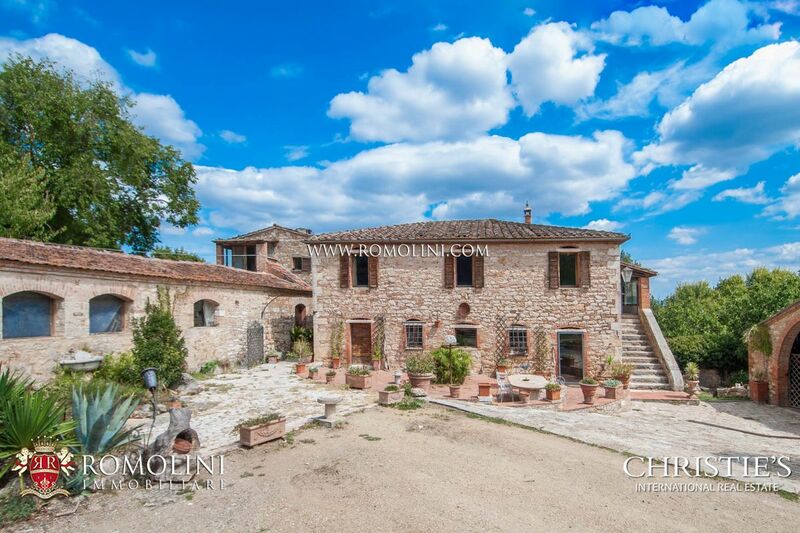 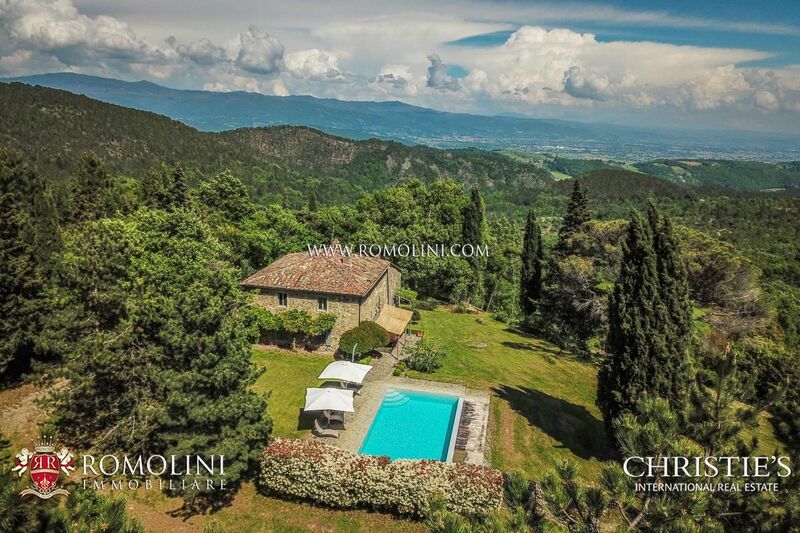 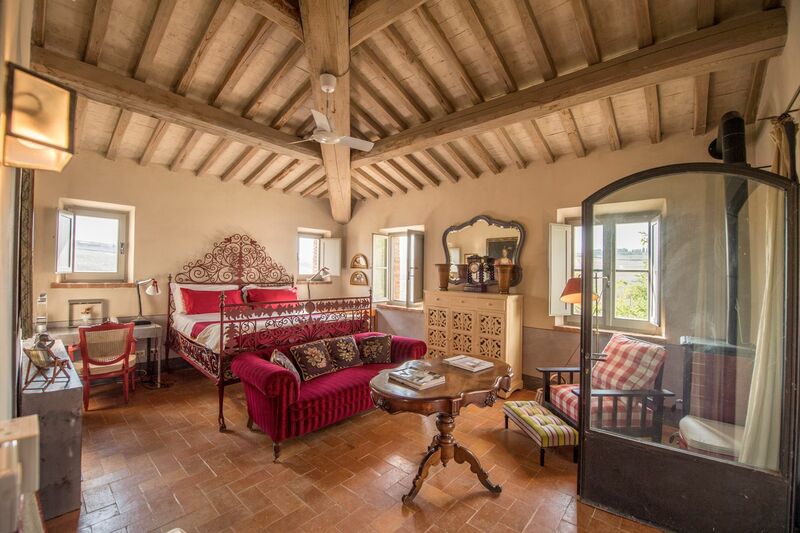 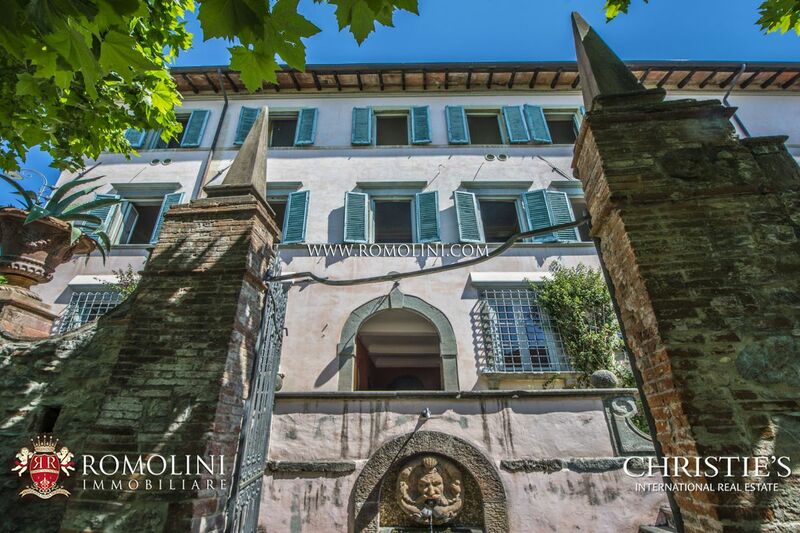 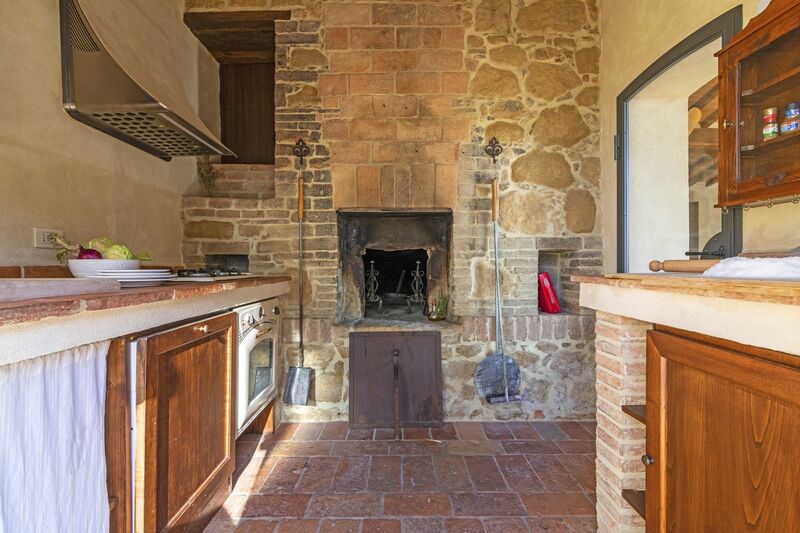 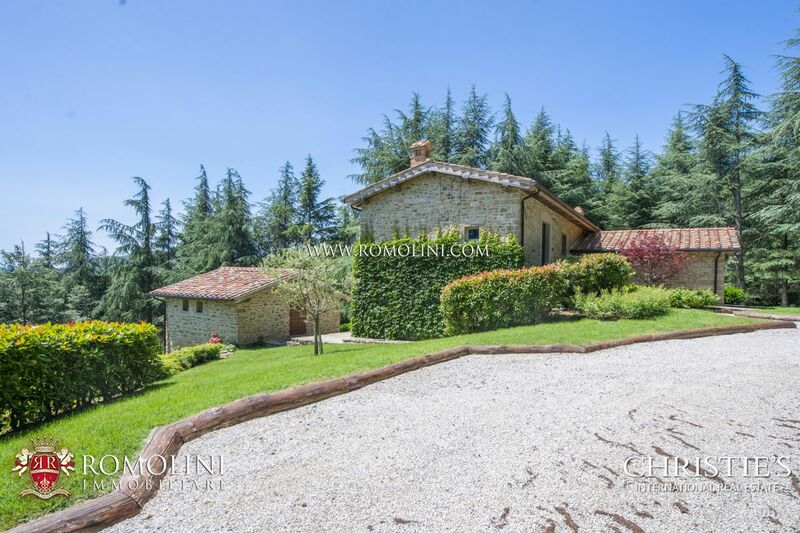 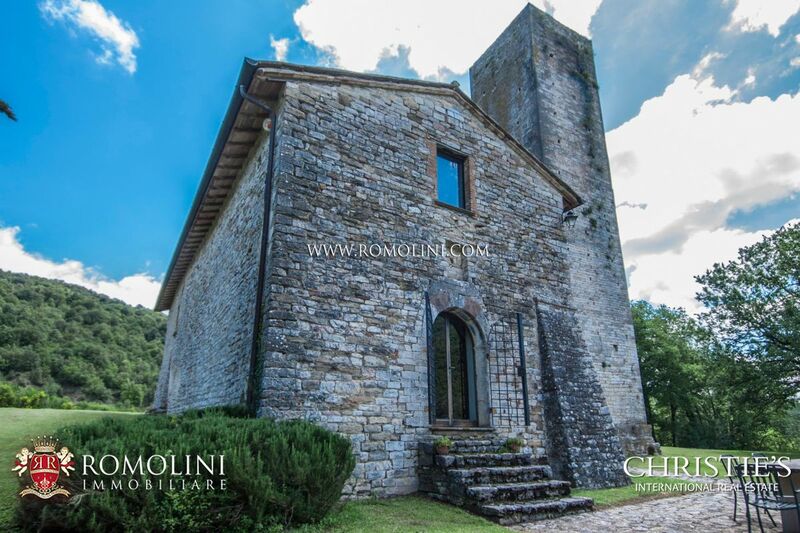 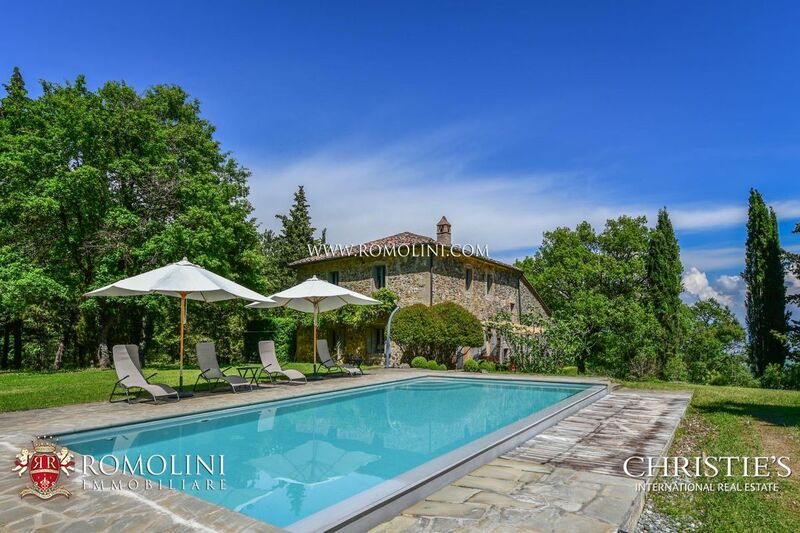 Prime location including Tuscany, Umbria, Marche, Piedmont, Campania, Lazio, Emilia Romagna and Veneto.